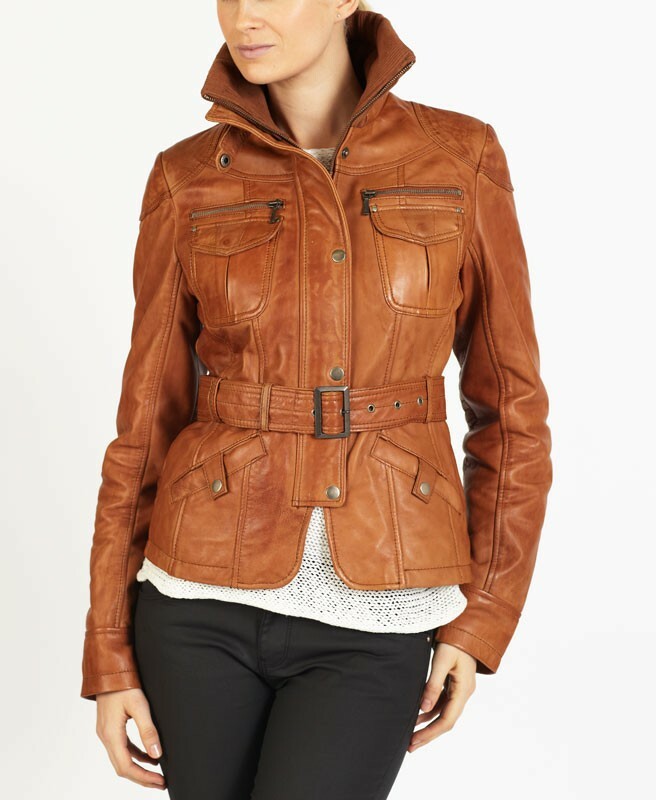 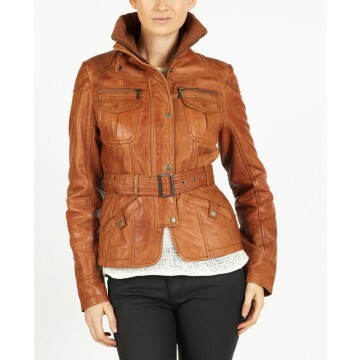 CARINA is a quality designer biker leather jacket. 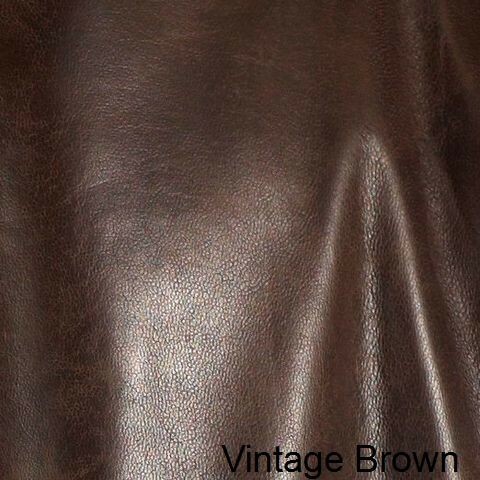 CARINA is cut in soft Spanish lamb leather with a wax patina effect. 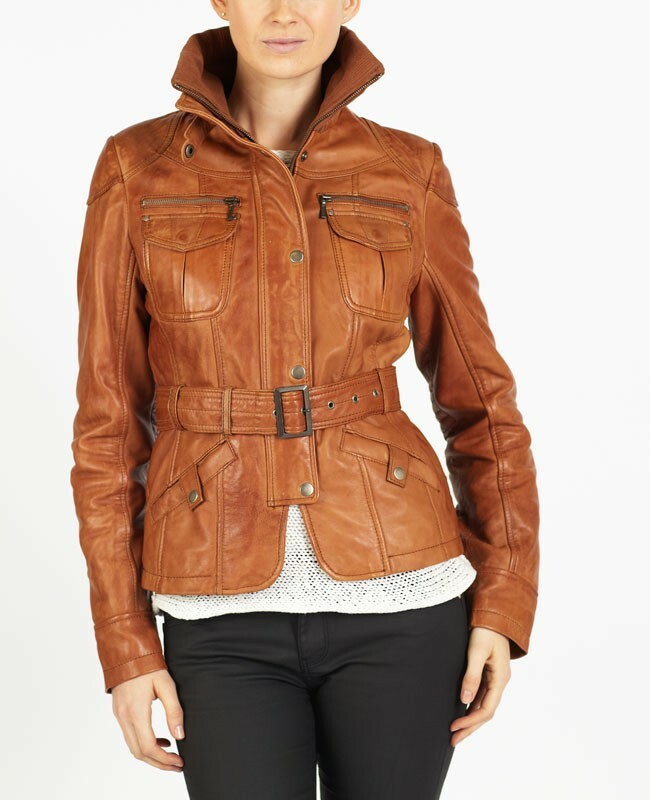 CARINA has beautiful and trendy triple stitching work throughout and smart collars, making it perfect for this season.